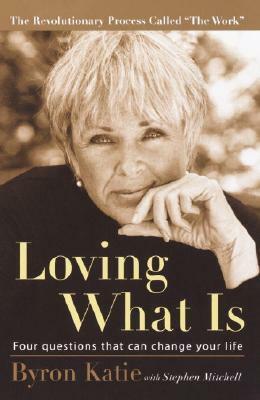 Byron Katie experienced what she calls “waking up to reality” in 1986, and since then she has introduced The Work to hundreds of thousands of people throughout the world. In addition to her public events, she has introduced The Work into business settings, universities, schools, churches, prisons, and hospitals. Stephen Mitchell’s many books include the best-selling Tao Te Ching, Bhagavad Gita, The Gospel According to Jesus, Meetings with the Archangel, and The Frog Prince.